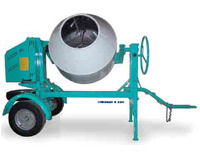 Barrel Mixers (Cement Mixer) produce the best mix for batches with large aggregate. 5 cu. ft. Barrel Style cement mixer. 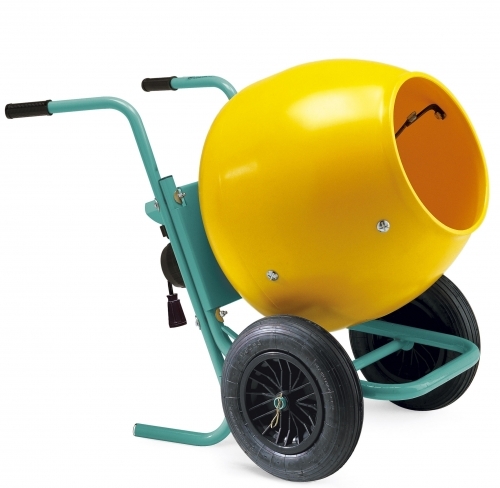 Ideal for fast,thorough mixing for precast operations. Batch output 2.5 cu. ft.
5 cu. ft. Barrel Style cement mixer. 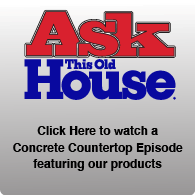 FREE shipping to the continental US!Ideal for fast,thorough mixing for precast operations. Batch output 2 cu. ft.
9 cu. 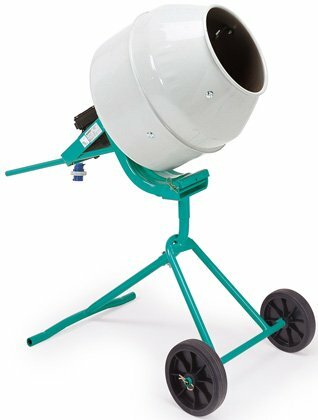 ft. Barrel Style cement mixer. 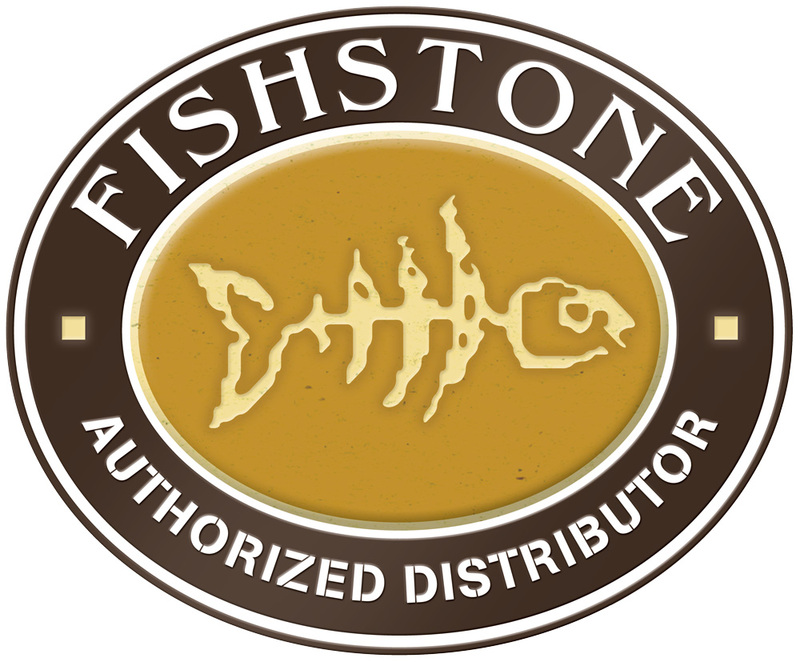 FREE shipping to the continental US! 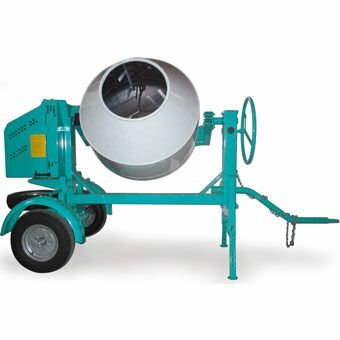 Ideal for fast,thorough mixing of cement with aggregate. Batch output 6 cu. ft.
12 cu. 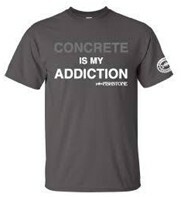 ft. Barrel Style cement mixer. FREE shipping to the continental US! 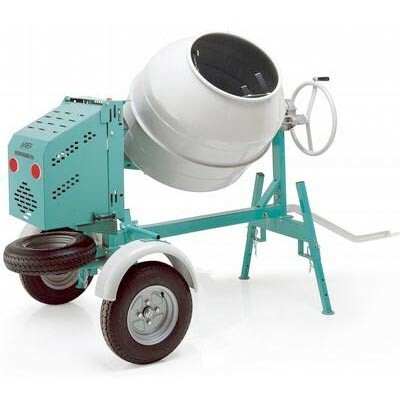 Ideal for fast,thorough mixing of cement with aggregate. Batch output 9.5 cu. ft.